Served as the first home for Central when it was launched 11 years ago. Starting the journey with the vibrant city, the fashion retail chain has brought its customers high definition fashion, world class labels and a high street experience ever since. 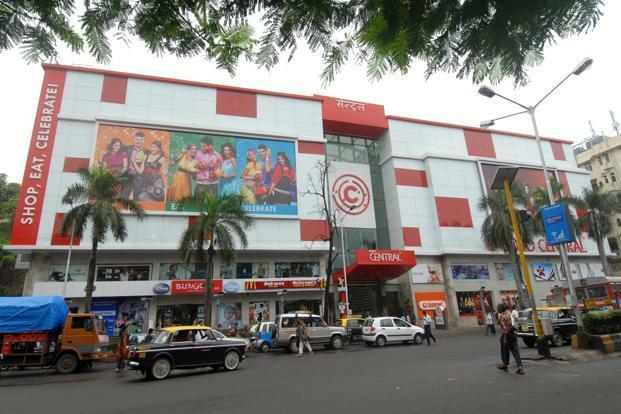 India’s favourite fashion departmental store is now all set to commence a new, exciting phase. The first Central store, Bangalore Central located on Premium Residency Road opposite Mayo Hall has been redesigned with a layout unlike any other fashion departmental store in the country. The aim is to attract the style savvy individuals from one of the trendiest cities of the country. With a change in the look and feel of the entire space, the new Central will take the customers’ shopping experience to the next level. With more space, minimalistic fixtures and an aspirational fashion boutique feel, the new Central provides hassle free shopping, right from when the customer enters the store to the billing and cash counters. The space has subtle displays that compliment the store design and aesthetics. The customer service lounge has been detailed & upgraded to serve the shoppers as per international standards. The fresh and renewed Central will showcase a premium mix of national & international brands in various categories like Men’s and Ladies Formal Wear, Casual Wear, Ethnic Wear, Cosmetics, Fragrances, Handbags, Watches, Men’s and Ladies Footwear, Toys, Kids Apparel, Lingerie and more. Central has so far housed a wide range of international labels across categories. From brands like Tommy Hilfiger, Guess, Gucci, FCUK to acclaimed designer names like Micheal Kors, Giorgio Armani, Ferragamo, Calvin Klein, Diesel, Roberto Cavalli, Versace, Dolce & Gabbana, Central will continue to display all of their collections, serving as a one stop shop for the fashion conscious customer of the city. For the many fashion forward citizens of Bangalore city, the redesigned Central is sure to appeal to their changing taste and meet the need for high definition fashion, through all seasons and for all ages. 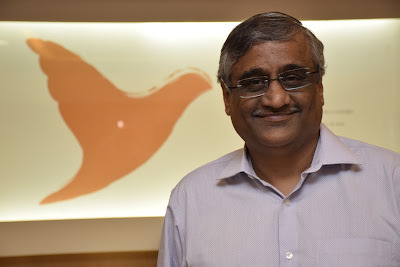 ETEN, Pearson India’s network of satellite technology based coaching network, today entered into a strategic alliance with Khan Study Group (KSG), the well-known IAS coaching institute that also mentored the national toppers of the Civil services examination, 2015, AIR 1, Tina Dabi and AIR 2, Aamir Ul Shari. ETEN introduced the V-SAT enabled learning model in 2008, breaking all geographical barriers to impart CA and IAS training across the country. Over years, the network has provided advanced and personalized coaching to CA and IAS aspirants in their hometowns, not only at a lower fee as compared to in-person classes, but also saving them the opportunity cost and trouble of migrating to another city for quality training. The success of this blended learning model is reflected in the number of rank-holders that the Institute has produced since inception. Under the alliance, ETEN and Khan Study Group, will set-up 100 learning centres to impart best-in-class training for UPSC – Civil services examination and various state public service commission exams. By using V-SAT technology, ETEN will make quality coaching, the expertise of India’s foremost panel of faculties including Dr. Khan and a team of about fifteen other faculty members. Each of the faculty members is a domain expert & has a vast experience of teaching General Studies; the core of the most of the competitive examination today. The most-relevant study material will be accessible to IAS aspirants, even in the remote corners of the country. Announcing the tie-up, Vikas Singh, Vice President, Higher Education & test preparation and Vocational verticals, Pearson India, said, " With its highlypersonalised and comprehensive product design, ETEN features in the top consideration set of CA aspirants across India. We now aim to expand our offering to the Civil Services space by leveraging our formidable presence across India. Our state of the art technology-enabled coaching will enable students to get the best of inputs, in the most cost efficient manner, from top notch faculty in the comfort of their homes. 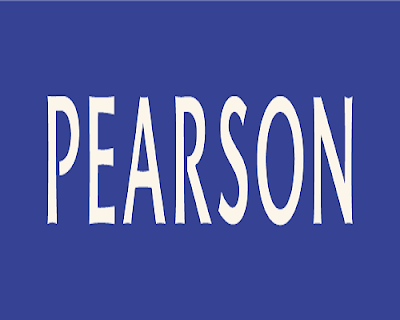 This tie-up is no less than a breakthrough in the IAS coaching space as the Pearson's expertise in the global education space and Khan Study Group's excellence in IAS coaching would give students the best of both the worlds." Dr. Khan, (Director KSG) said, “The civil services examination is perceived to be one of the toughest and competitive entrance examinations in the country. In addition to that, an aspirant is constantly struggling to find a systematic teaching module that offers right guidance to clear the exams. Our partnership with Pearson is an effort to give our students an access to the best learning environment, acclaimed faculty panel and the best-in-class content. Pearson's in-depth understanding and reach in the test preparation market will go a long way in making this a successful initiative." 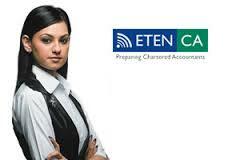 ETEN provides quality education to the far corners of the country. From state-of-the art central studios in metro cities, the faculty lectures are beamed live to the authorized ETEN centers located across India. In addition to giving access to best faculty panel, ETEN offers structured assessment, e-Learning support and video archives. 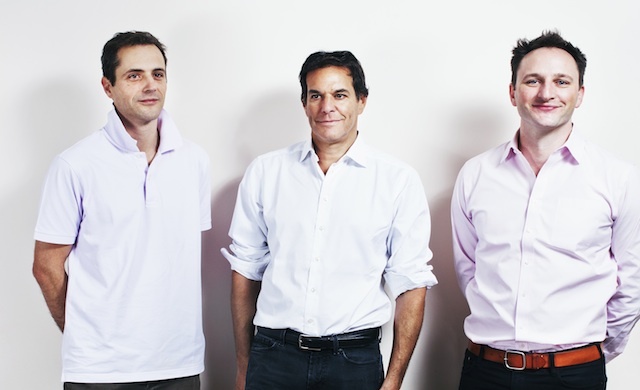 ETEN centres are a true testament to the path of efficacy that Pearson has undertaken. 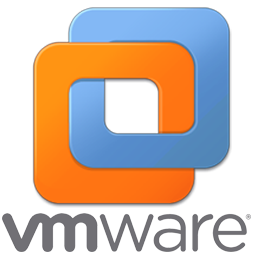 The worldwide x86 server virtualization market is expected to reach $5.6 billion in 2016, an increase of 5.7 percent from 2015, according to Gartner, Inc. 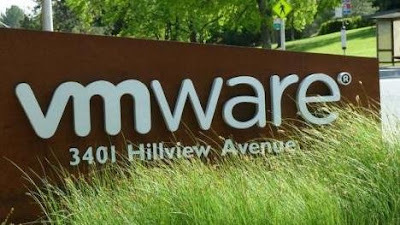 Despite the overall market increase, new software licenses have declined for the first time since this market became mainstream more than a decade ago. Growth is now being driven by maintenance revenue, which indicates a rapidly maturing software market segment. 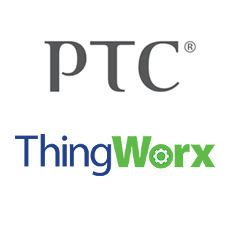 PTC has announced the availability of ThingWorx 7, the latest version of its Internet of Things (IoT) platform. New features of ThingWorx 7 include an enhanced set of tools for managing connected products, powerful new analytics capabilities, support of public clouds, and simplified platform components that make it easier for developers to use their preferred tools to experiment with, prototype, and develop new IoT solutions. Robust, scalable, and easy to use, ThingWorx is an enterprise-ready technology platform that enables innovators to rapidly develop and deploy smart, connected solutions for the Internet of Things. The platform contains one of the most complete sets of integrated IoT-specific development tools and capabilities, making feature-rich solution development simple while accelerating time-to-market. ThingWorx 7 improves on PTC’s market leadership and technological prowess with new tools and features to help companies get the most value out of their connected strategies. · Connected Device Management Capabilities – Companies can efficiently define and provision the unique attributes of new intelligent devices as they are created and build custom dashboards to visualize the status and performance of their connected products. 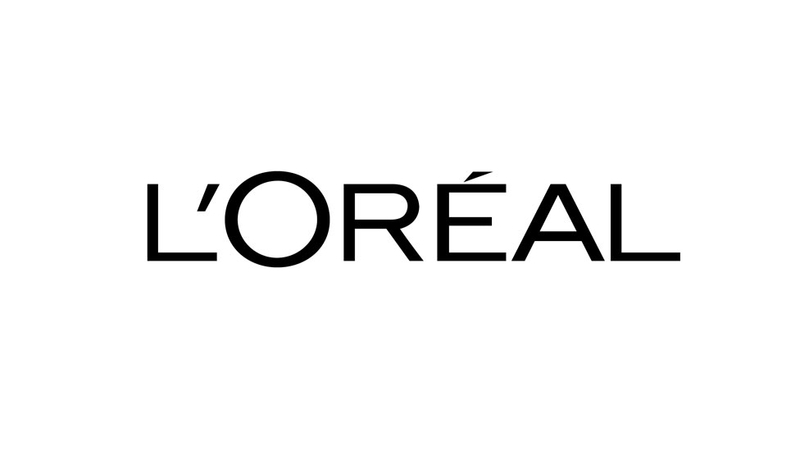 · Alert Management – A customizable interface offering visibility to alerts for all connected products, making it easier for companies to identify when a product isn’t functioning as expected. · Remote Access and Control – Users can remotely monitor and manage connected devices, and perform actions such as troubleshooting problems, providing operator assistance, performing training, and supporting other IoT product use cases. · Software Content Management – Enables simple, secure and reliable mass distribution of digital content to connected devices such as operating system updates, application upgrades, and software patches. PTC recently announced that ThingWorx will integrate with leading public device clouds to provide an open IoT platform for all customers, partners, and vendors to utilize to meet their IoT goals, beginning with Amazon Web Services (AWS) IoT. Companies can use AWS’s device cloud to connect devices, send data to and from a device, and auto-provision the device directly from ThingWorx. As ThingWorx integrates with additional device clouds, enterprises will be able to select their preferred combination of optimal components from these cloud providers and ThingWorx. The real value of IoT is found in the data that is generated and analyzed from connected devices, and the speed at which it can be turned into actionable intelligence for end users. With the release of ThingWorx 7, ThingWorx Analytics now plugs directly into the Thing Model, making it easier and faster to build advanced analytics, predictions, and recommendations within ThingWorx-powered solutions. ThingWorx 7 has been upgraded with modern platform components to make it even easier for developers to build applications for connected products. With ThingWorx 7, developers can use their preferred development tools, such as Eclipse, or source code management tools, such as Git, in an environment that makes it possible for them to quickly prototype and experiment with IoT solutions. 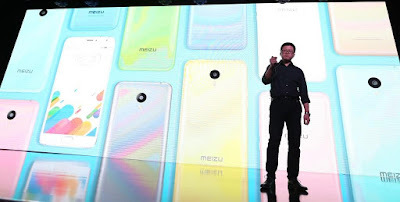 Meizu Technology (MEIZU has expanded its robust product portfolio, by unveiling its latest offering the Meizu m3 note at JW Marriott, Aerocity, New Delhi. 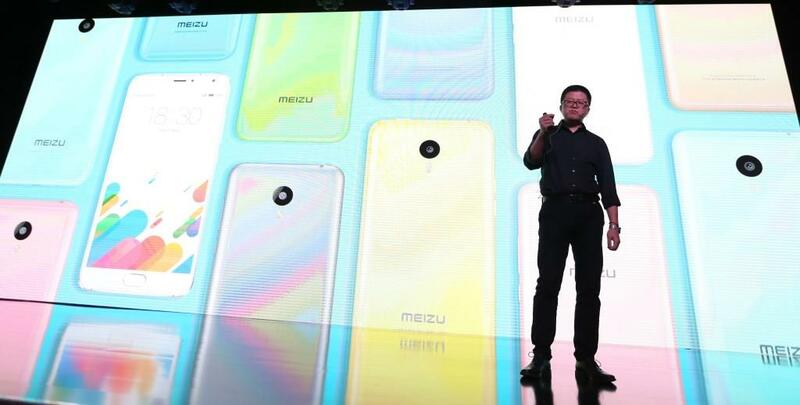 Leon Zhang, Marketing Head, Meizu India, introduced the new m3 Note to fans, guests and media. 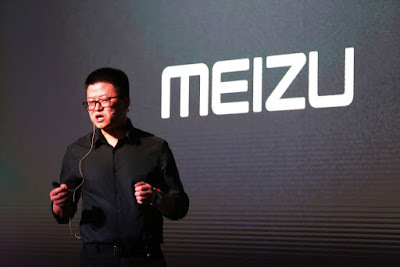 With the launch of m3 note, Meizu is committed to bring its innovative products to Indian customers with minimal time lag from its recent launch in Beijing. The registration starts on Wednesday, May 11 at 2 pm and the device will be available from Tuesday, May 31 exclusively on Amazon.in. 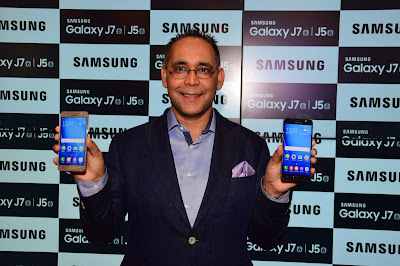 MEIZU entered the Indian market last year with its flagship phone MX5 in August and since then has made rapid strides in the Indian market by offering two additional products the m2 note and m2. With the launch of the m3 note, Meizu is well positioned to reinforce its position as a leading brand offering top of the line products at an attractive price point. 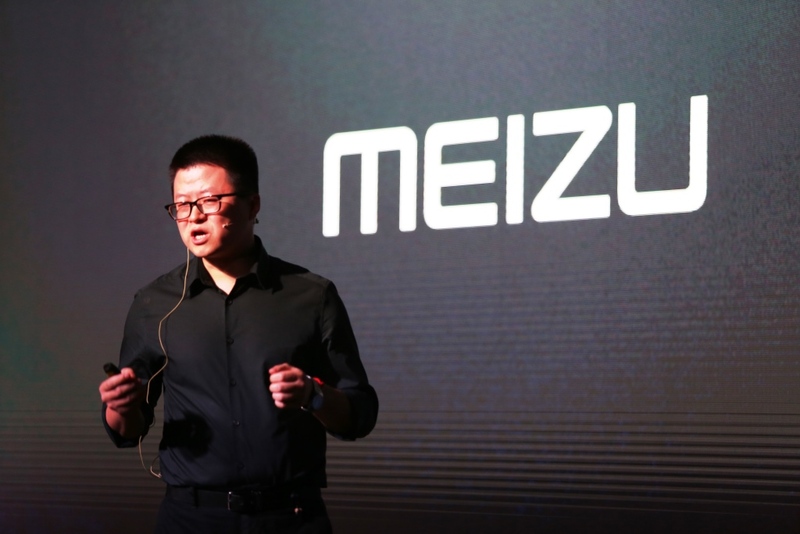 This year, before the release of new product, Meizu focused on optimizing their service capabilities. In the last 6 months, Meizu has increased their number to more than 100 service centers in India. Meizu has also opened their first exclusive service center in Select City Walkshopping complex, New Delhi. 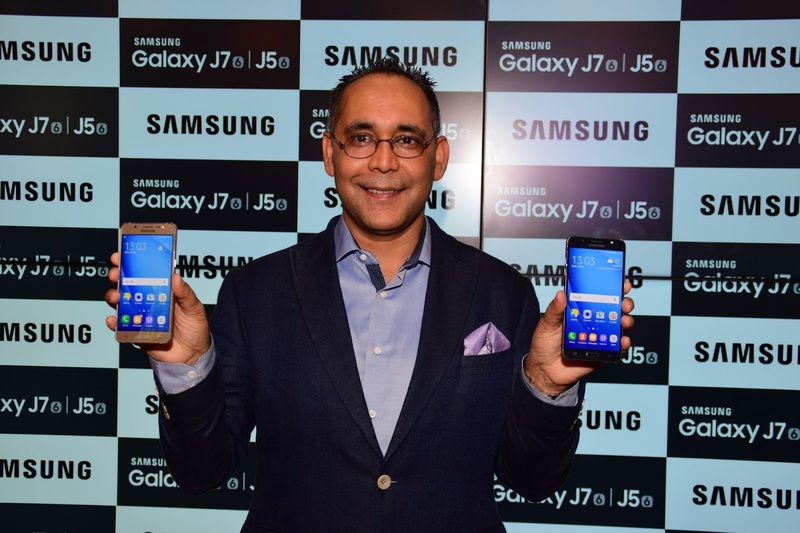 The smartphone brand plans to build more Exclusive Service Center in top cities across India in future. Continue with the mBack home button, Meizu m3 note also combines the fingerprint identification and fingerprint payment together to make your life more secure and more convenient than ever before. The new fingerprint sensor in Meizu m3 note can make identification as fast as 0.2 seconds. Meizu mback function, is a great innovation in the Android system, Just one single button, you can achieve home key operation; back key operation; fingerprint identification operation; Once you start using it, you can not drop it. Equipped with the latest Helio P10 processor, which has the best EER (energy efficiency ratio) of all Mediatek processors. 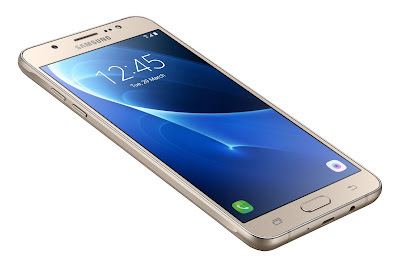 The eight A53 cores manufactured by 1.8 GHz CPU ensures the fluency under heavy usage. The Mali-T860 64-bit GPU enhances image rendering and multimedia display. Meizu m3 note will bring a long-lasting beauty and better experience for all with a very reasonable price to satisfy the customers. It is available in Gray, Silver and Gold colors. Meizu m3 note is 5mm thinner than the previous generation, while packing a whopping 4100mAh battery, which is 32% bigger than the previous one. With an unparalleled combination of Flyme OS 5.1 and the Helio P10 processor, the Meizu m3 note delivers an astonishing battery life. Its 6000 Series Aluminum alloy design coupled with an anodic oxidation process makes the Meizu m3 note feel incredible to touch. Meizu m3 note features a Full HD 1080P display with 403 pixels per inch. With a matchless combination of a 2.5D front panel and a metal unibody design, the Meizu m3 note offers a simplified and delicate visual perception while being smooth to use. The 13 megapixel main camera of Meizu m3 note is equipped with a large ƒ/2.2 aperture while customized 5P film lens in a thin body. With advanced PDAF auto-focus technology and the premium dual LED flash, you can capture even more details. The new 5.0 megapixel front camera is equipped with a large ƒ/2.0 aperture, for optimum performance under low light conditions. FotoNation 2.0 intelligent beautification is now included in combination with the already existing Face AE facial exposure strengthening technology. Simplilearn, a large provider of professional online certification courses, and MilitarytoCorporate (M2C), a niche corporate hiring and transition assistance partner for the Indian military community, today announced their partnership in an effort to facilitate the career transition of military veterans into the civilian workplace. 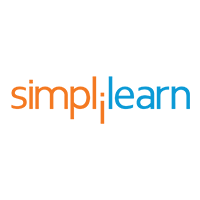 This partnership between MilitarytoCorporate and Simplilearn will provide training certification opportunity to over 60,000 ex-service men and women who retire every year from active service thus aiding them to transition to civilian life. These training certifications, at discounted price points, will help veterans be better prepared for jobs in the civilian sector and also add skillsets that complement their military skills in industry recognized professional training courses. Commenting on the partnership, Gerald Jaideep, COO of Simplilearn, said, “After their extensive service to the nation, we would like to support our veterans with critical skills to succeed in the civilian world. Our portfolio of technology, process and digital marketing courses will set our veterans up for the next phase of their career. This partnership with MilitarytoCorporate will help us reach all of these exceptional men and women and also help, in our own way, to give back to all of those who have dedicated their lives to our nations’ and our safety”. “We have always believed that bringing corporates and veteran communities together for the exchange of ideas, thoughts and opportunities will create diverse, inclusive and vibrant workplaces. 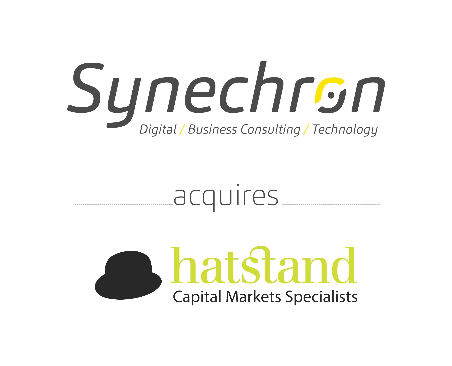 We see this partnership as a step towards that vision. We are also certain that this partnership with Simplilearn will help veterans transition seamlessly to the corporate world for enriching second career innings and also help us serve those who have served the nation,” said Sunny Makroo, ‎Co-Founder, MilitarytoCorporate. MilitarytoCorporate’s extensive experience in veteran hiring highlights the need for certifications and training programs that has both market demand and continuum with veteran’s military career. These certifications will also help veterans in projecting transferrable skills to corporate sector – in a vocabulary that corporate sector understands. Simplilearn's training and certification programs facilitate online learning and career development which parallels the result-oriented military learning patterns. These programs enhance their existing skills and provide further opportunities in diverse fields like Project Management, Digital Marketing, Big Data, IT Security, among others. 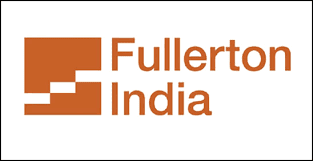 Fullerton India, a leading non-banking financial company in India, took a step towards environment conservation by adopting alternate and clean methods of energy generation. The company has been investing in solar power hybrid systems since 2012, and has made investments worth Rs.4.6 crores as on March 2016. 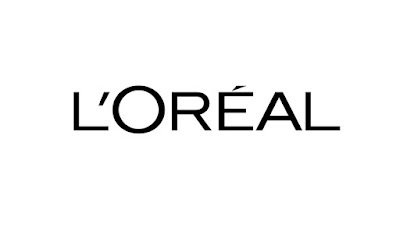 The company is further planning to invest Rs.97 lakhs till July 2016 for the same initiative. The company aims to drive energy efficiency at its branches through an increased use of solar/ wind hybrid systems. As of December 2015, the company has installed wind and solar systems in 150 rural branches across 10 states thereby saving 1, 16,000 litres of diesel. It projects to add solar energy systems at another 36 of its branches by the first half of 2016, saving a further 5, 14,000 litres of diesel in the next 5 years. Fullerton India is the only NBFC in India that uses solar energy to power its branches, thereby eliminating the need for diesel powered generator backup. Through this initiative, as of December 2015, 280 MWh of clean energy has been generated, reducing the company’s carbon footprint by 310 tons due to the non-consumption of fossil fuels. The company’s solar energy installations are a first-of-its kind energy-conservation initiative in close to 100 towns, and have driven awareness about solar energy to nearly 1 million people. As far as cost efficiency is concerned, Fullerton India’s branches that are powered by solar energy work 30% more efficiently than other branches and have helped cut electricity costs by 50%. The annual average power downtime at these branches is less than 5%. In Karnataka, Fullerton India has installed solar hybrid systems across 18 of its 46 rural branches. It plans on further installing solar hybrid systems across 3 new rural branches by June 2016. 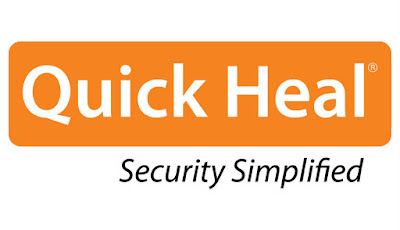 Quick Heal Technologies Limited has released Version 17 of Quick Heal Total Security, Quick Heal Internet Security and Quick Heal Antivirus Pro. 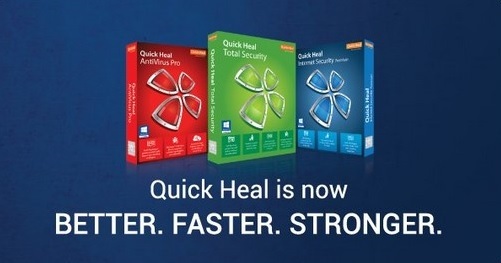 The new version is aimed at better equipping our customers to save their data, transactions and computers from spyware, adware, keyloggers, riskware, and other malicious programs. The enhanced Parental Control feature will enable parents to keep better track of what the kids are accessing online. The new version of all products also include a very important capability of combatting ransomware which has been posing serious threat to data, information and hardware during the past few weeks. The Quick Heal Threat Research Lab has detected nearly 809,872 ransomware samples in the past three months, which work out to approximately 9,000 ransomware detections every single day.